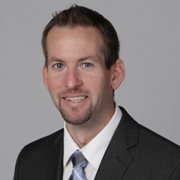 This 60-minute webinar will feature Ben Person, Senior Director for Solution Consulting at Nuvolo. Join Ben as he discusses how leading HTM teams enable data-driven decision making and improve compliance with real-time reporting, and how they’re doing it with modern, cloud-based CMMS alternatives. How to provide technicians with an easy-to-use mobile experience to ensure accurate data capture during clinical rounds and at the point of service. 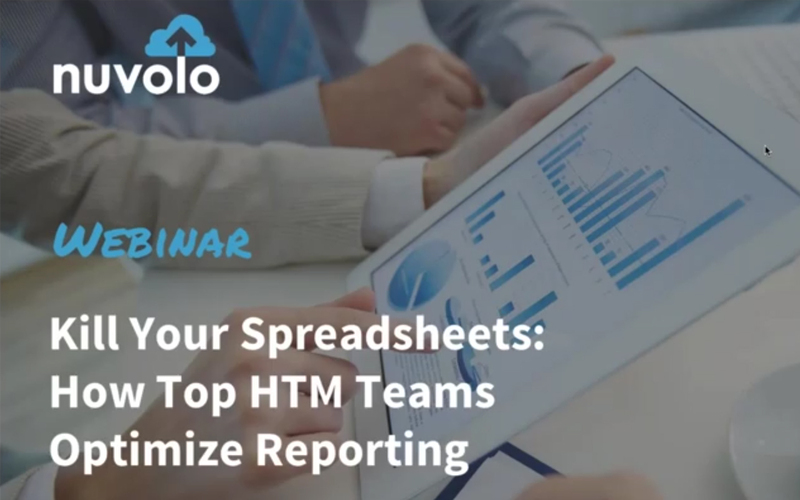 How top HTM teams eliminate spreadsheets, manual data uploads and number crunching with real-time reporting and analytics. 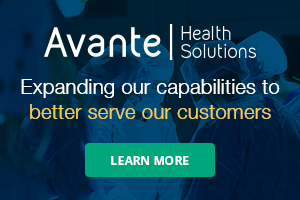 The top reports that every HTM teams needs to improve patient care, cut costs and boost compliance—and how to make them in minutes, not hours or days. Webinar Wednesday would like to thank our sponsor Nuvolo! 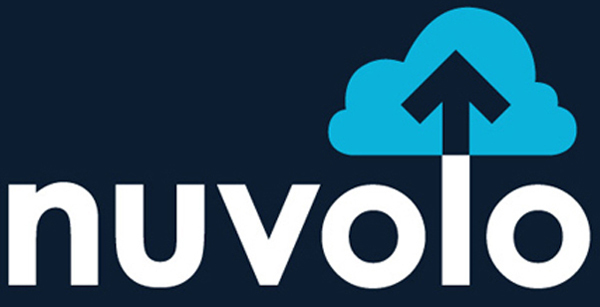 Nuvolo is a modern, cloud-based EAM platform that meets the highest standards for ease of use, performance and online and offline mobility capability for managing clinical equipment for healthcare providers. Visit www.nuvolo.com for more information.